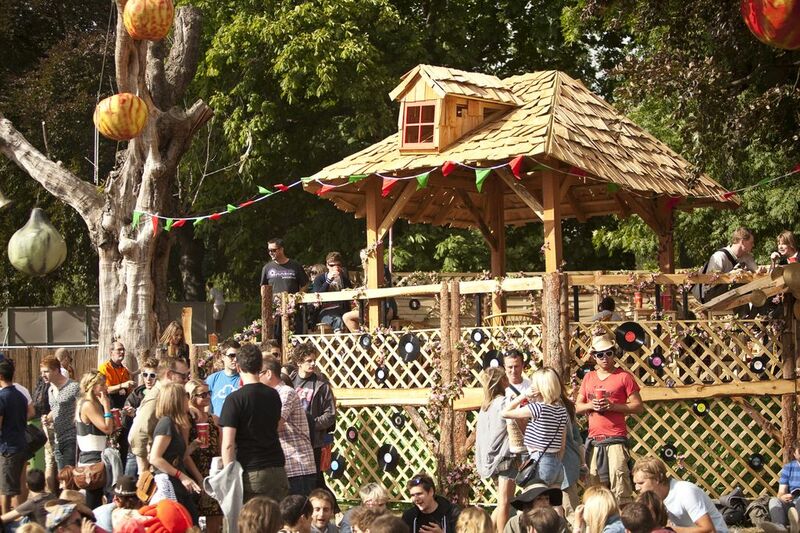 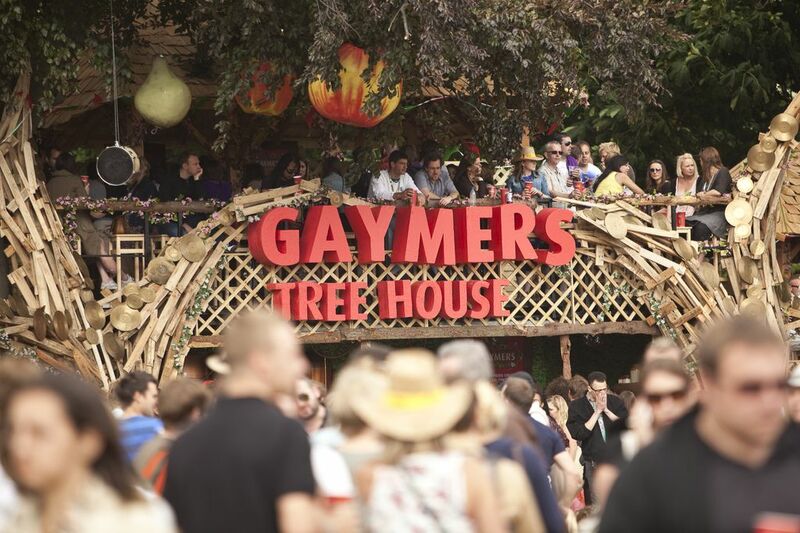 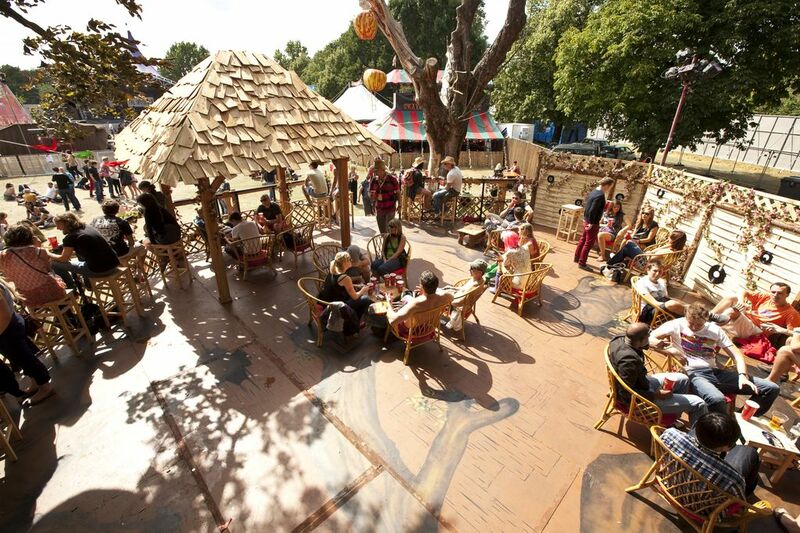 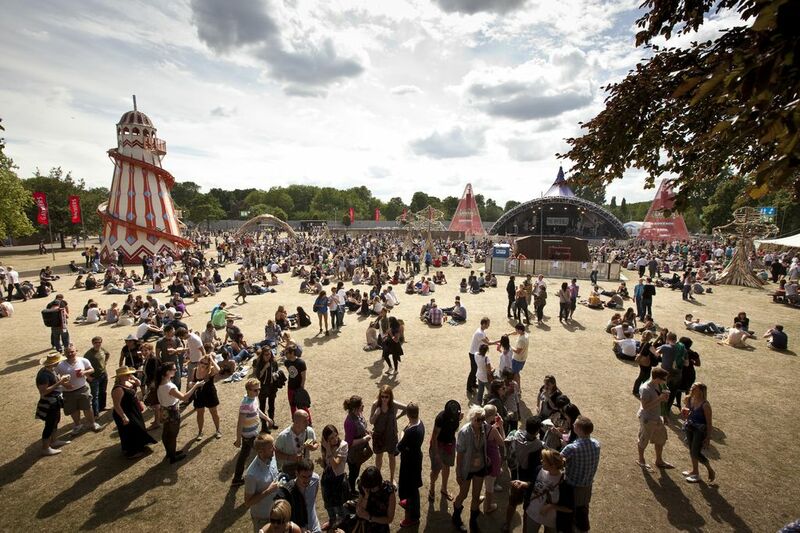 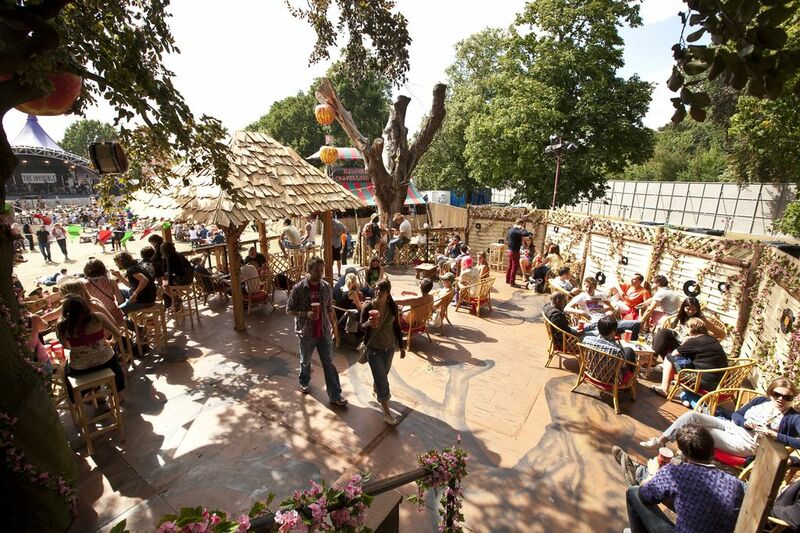 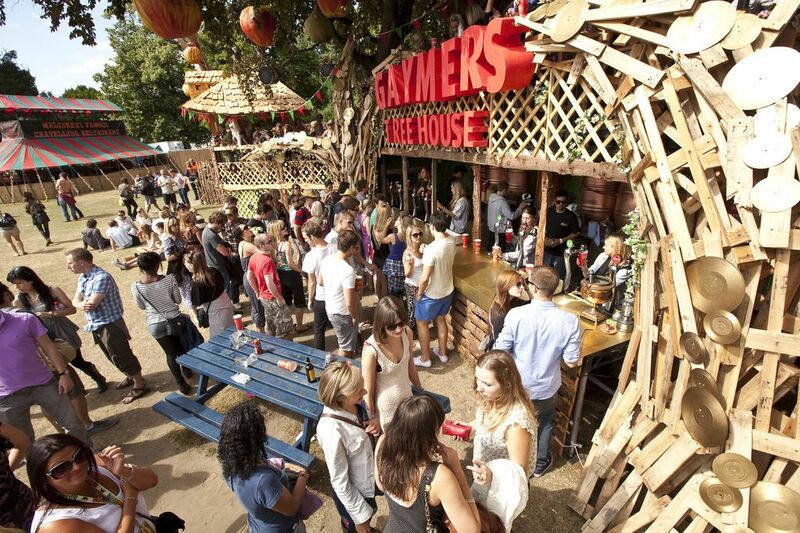 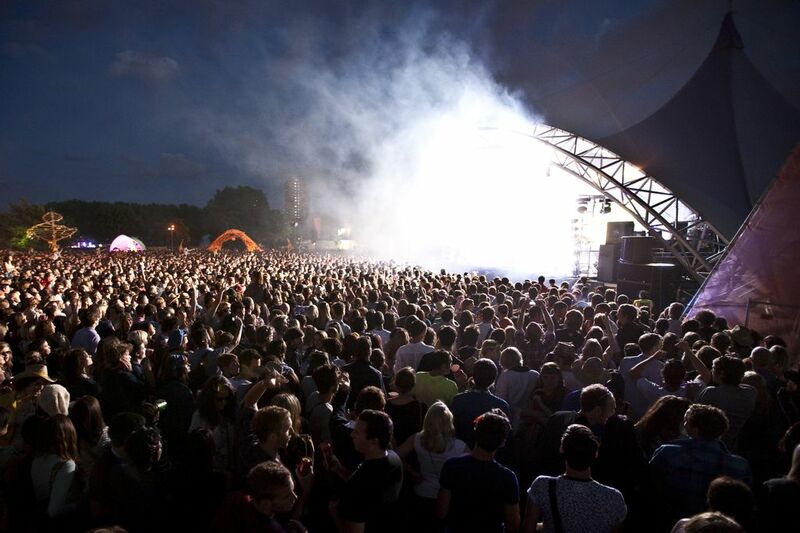 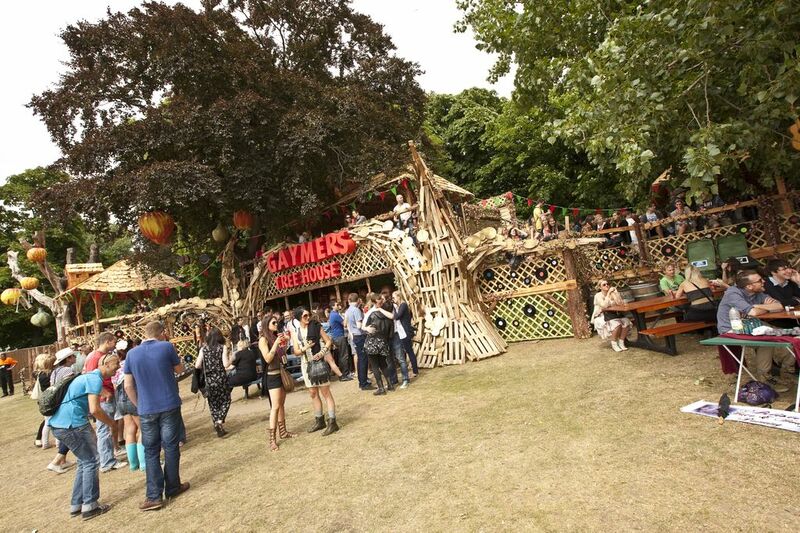 The Gaymer Tree House was a brand orientated stage design for Lovebox. 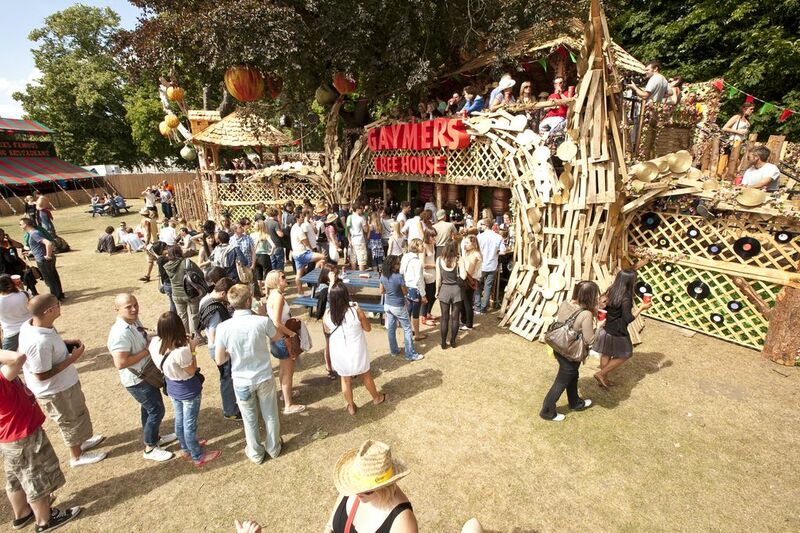 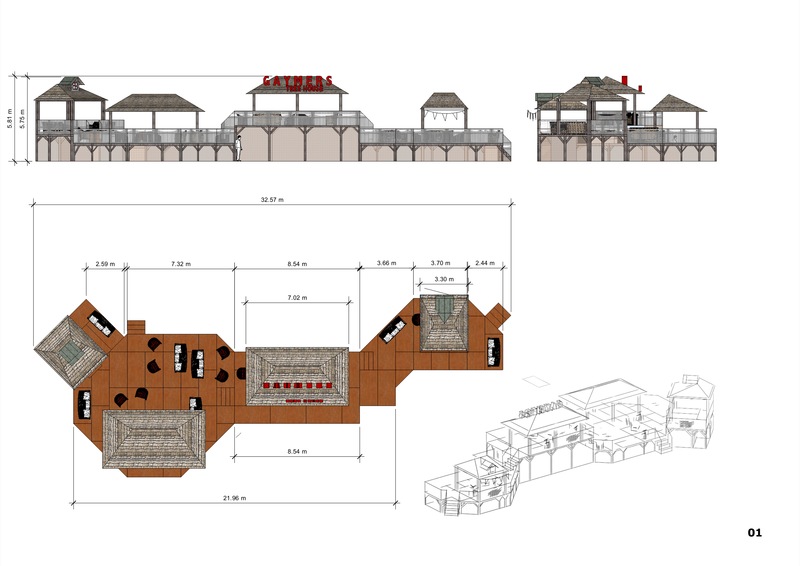 The multi-platform treehouse consisted of a branded bar with a viewing deck on top. 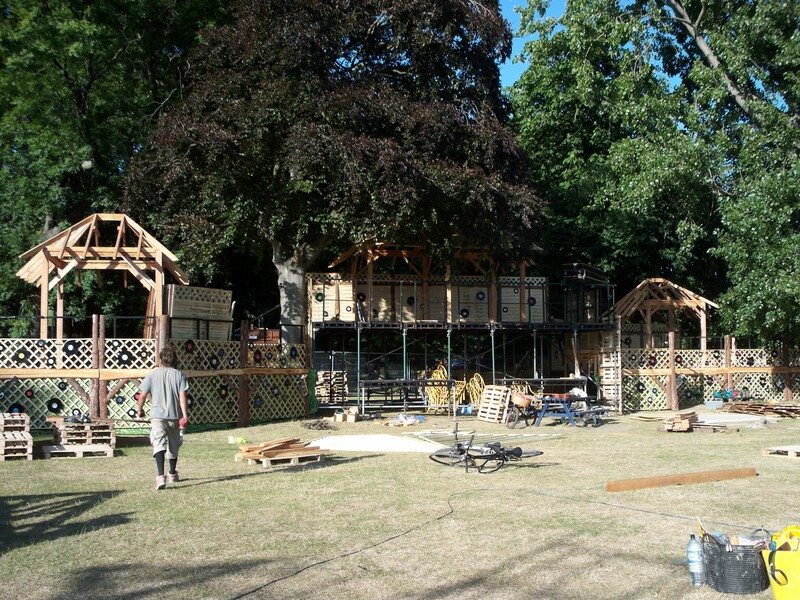 The set was built amongst the trees in Victoria Park, London.